Optimise your performance layers this winter with the cosy and comfortable Kumano Midlayer full zip sweater from Odlo. 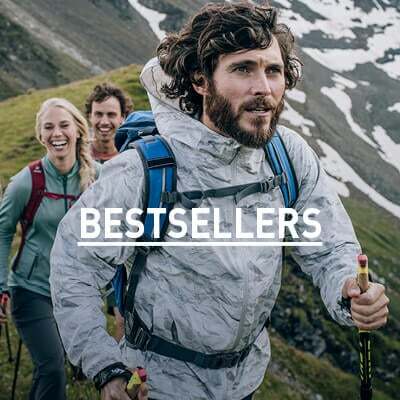 Perfect for year-round sporting activities as well as everyday wear, this midlayer brings a boost to your warmth when layered with outer hardshell jackets, and acts as a functional standalone layer in warmer temperatures. 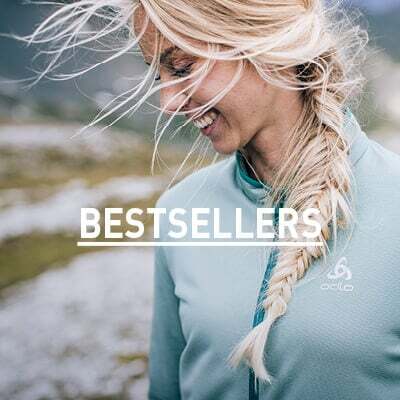 High elastane content brings a super stretchable quality to this midlayer so you can feel unrestricted throughout all your winter, spring, summer and autumn activities. Comfort, stretch and practicality are one midlayer away with the Kumano Midlayer full zip sweater for women.